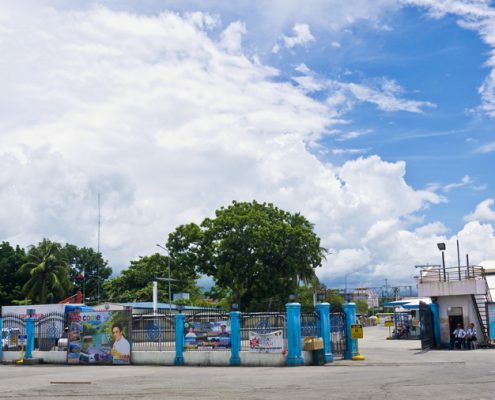 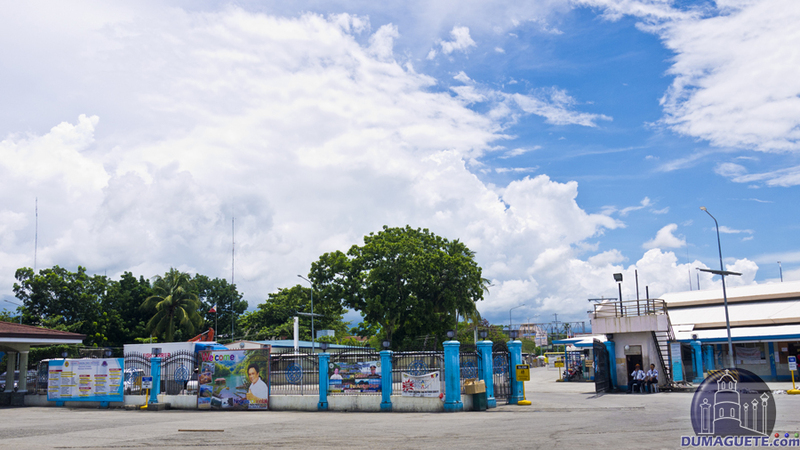 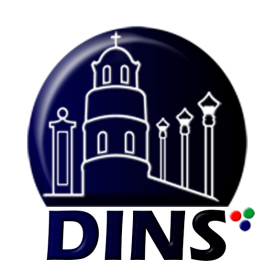 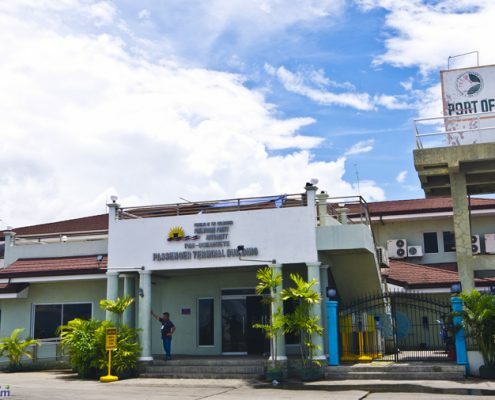 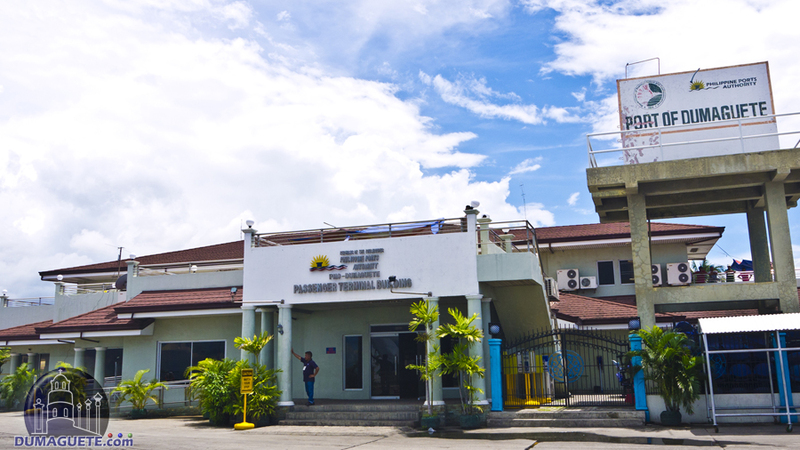 Dumaguete City Sea Port is the gate way and window to the nearest cities and municipalities of Negros Oriental, also to its neighboring island like Siquijor. 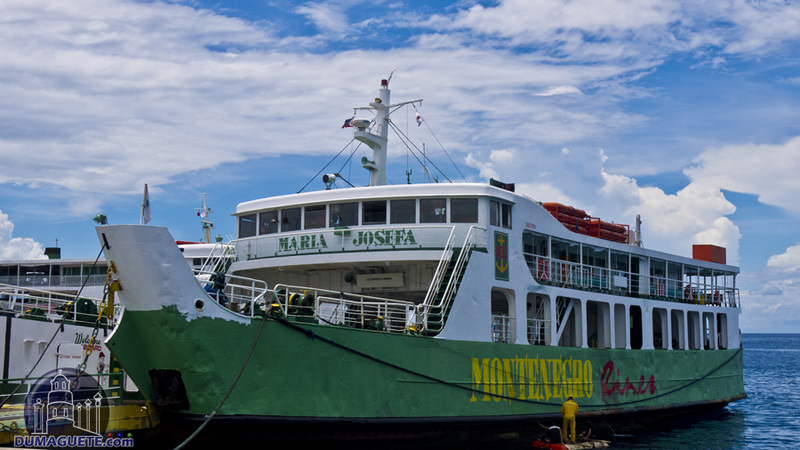 Dumaguete Sea Port has many ferries going to so many directions like Manila,Cebu, Bohol, Tagbilaran,Dapitan, Zambuanga, Mindanao and more. 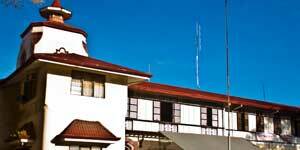 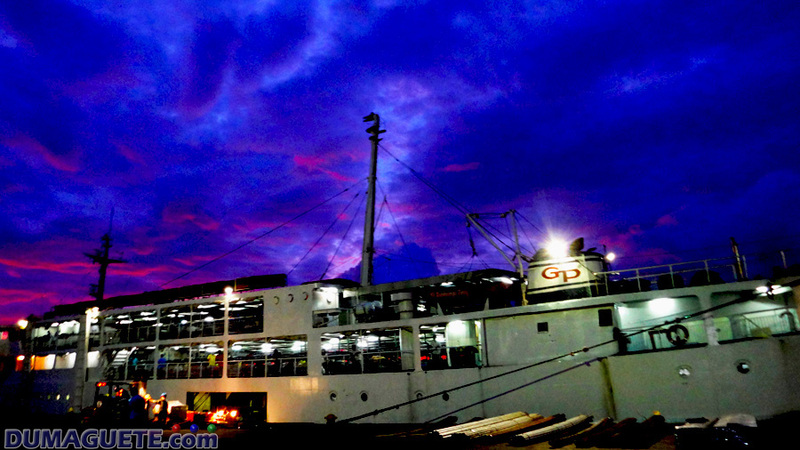 To visits all those places here are the Dumaguete Ferry Schedules.